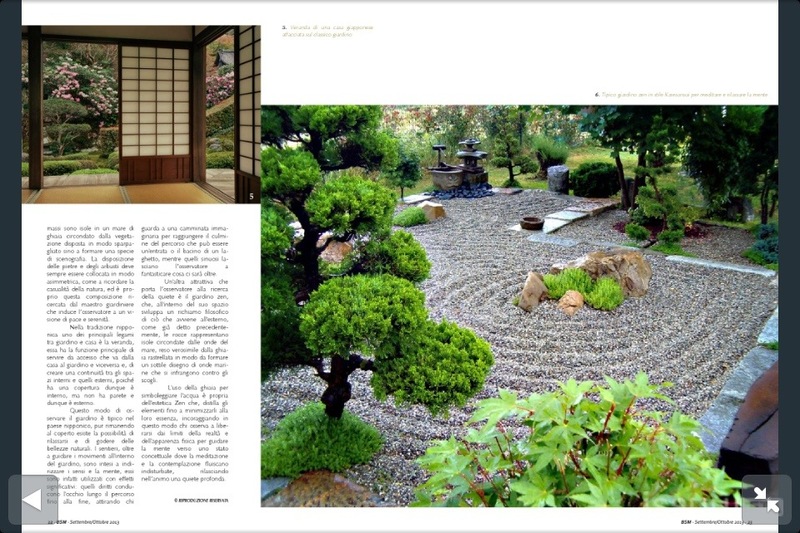 Bonsai & Suiseki Magazine publishers have released their latest Edition for September & October 2013 Full of wonderful and inspirational photographs, this new release doesn’t disappoint. 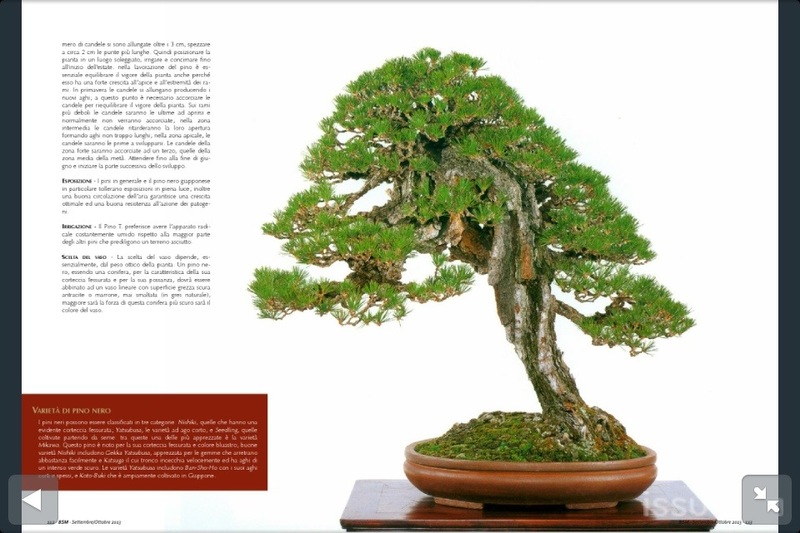 As free Bonsai Resources go this is one of the best. 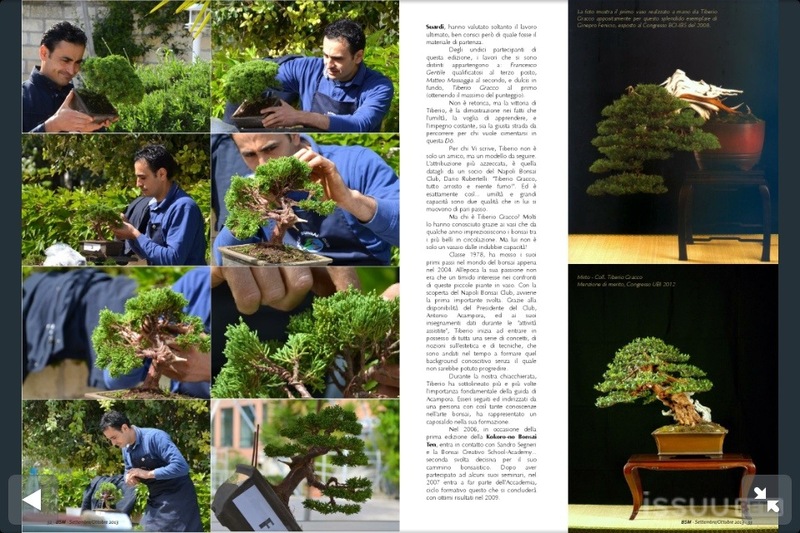 This entry was posted in Publications and tagged Bonsai and Suiseki Magazine. Bookmark the permalink.